Located in the heart of Darling Harbour, ICC Sydney is easily accessible by public transport, including light rail, ferry and train and is only a 10-minute walk from Central and Town Hall train stations. 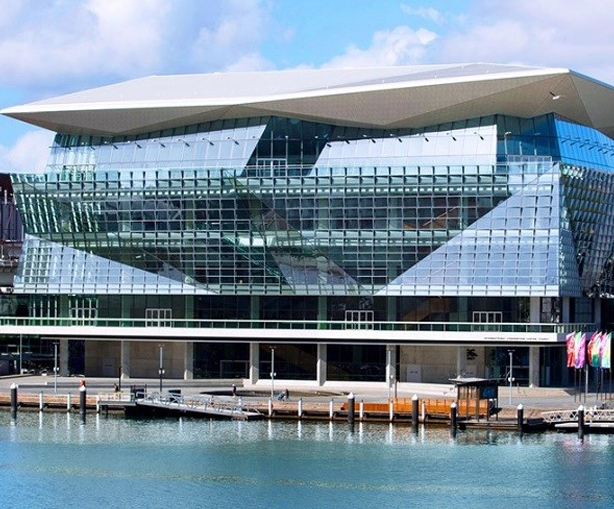 Secure car parking is available and conveniently located within the Darling Harbour precinct. Click through for directions to the ICC Sydney. We look forward to welcoming to The Programmatic Summit 2019.